I am quite excited by these Chocolate Orange Muffin Tin Pancakes, a variation of my earlier Fruit and Chocolate Chip Muffin Tin Pancakes recipe. The combination of chocolate and orange together is something I have always loved. 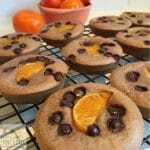 And this Chocolate Orange Muffin Tin Pancakes recipe that is a perfect blend of flavours. 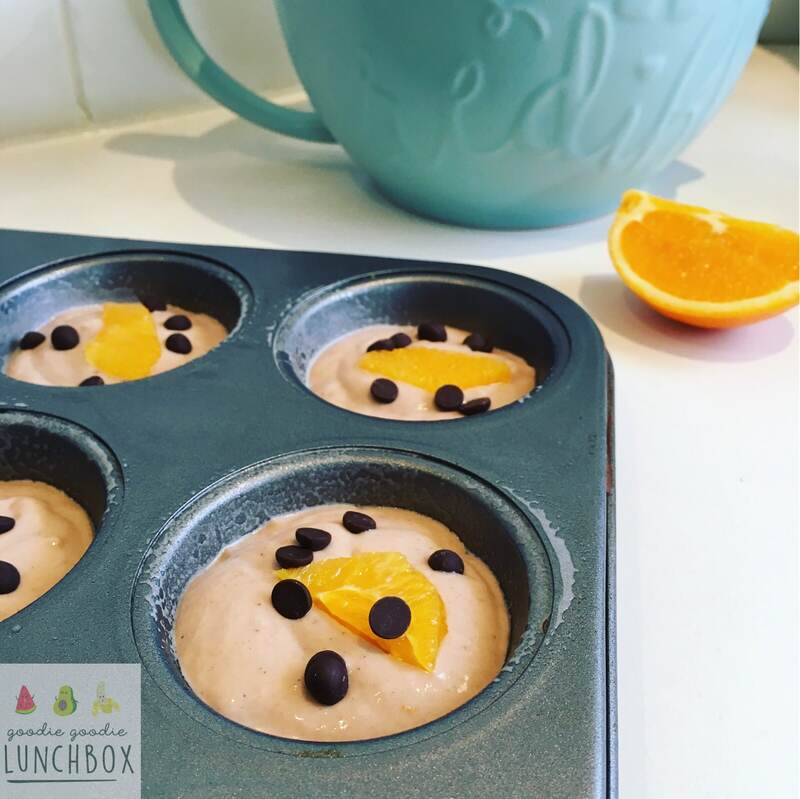 They are also pretty low in sugar so they are the perfect breakfast for busy mornings, snack or lunchbox addition. And I love that these are a super easy way to make pancakes without being a slave to your stove. Muffin tin pancakes will not rise like muffins, they will be more like pancakes. This recipe freezes well so great to make in bulk and use as needed. Consume within two months. 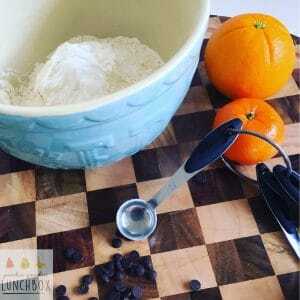 You can also make these Chocolate Orange Muffin Tin Pancakes in mini muffin tins. I find they are even more popular with my kiddies than the larger sized muffins. 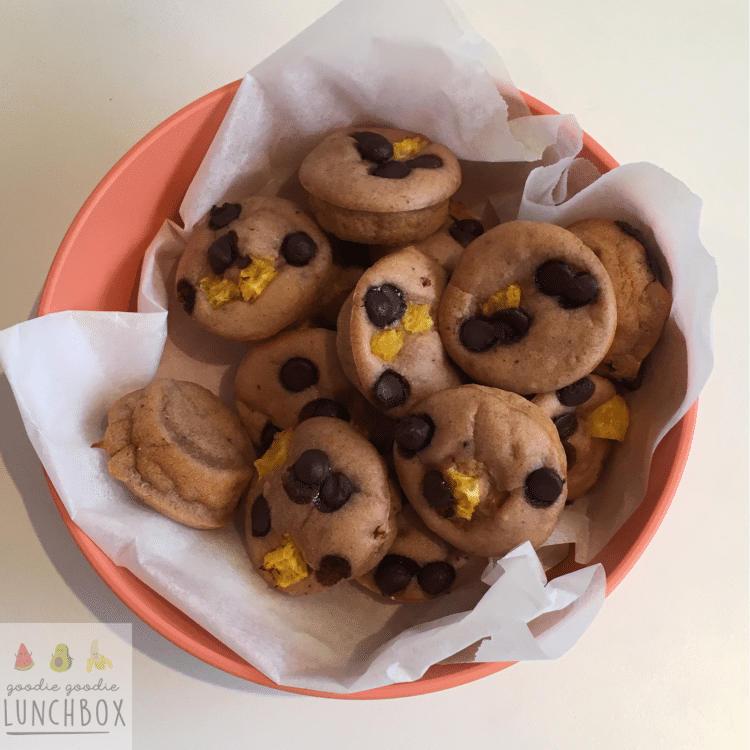 The mini sized muffins are perfect for snacks in the car or great to take out on picnics. So there you are – a quick recipe that the kids will love helping you with. 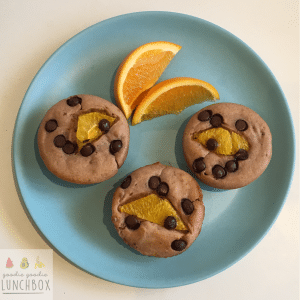 If you do make these delicious Chocolate Orange Muffin Tin Pancakes, let me know what you think by commenting below, or taking a quick pic and post to my Facebook wall or tag me on Instagram – I love connecting with my readers!